Gulf Islands National Seashore is located in Florida and Alabama, just along the Gulf of Mexico on the southeast coast of the United States. Its headquarters and primary visitor center are near Gulf Breeze, Fla. The park consists of islands along the coastline of the Gulf of Mexico and is an appealing playground for visitors interested in sun, sand, and water activities. There’s also historical sites such as old forts. There are four visitor centers for the park’s 160 miles of coastal areas. They are found at Fort Pickens, Fort Barrancas, the William M. Colmer Visitor Center and the Naval Live Oaks Area and park headquarters. 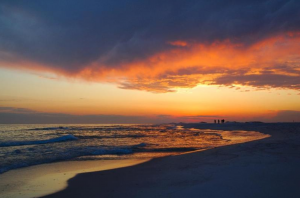 The Gulf Islands National Seashore is a special coastal region for visitors who truly enjoy outdoor water activities such as swimming, diving, snorkeling, fishing, and boating. 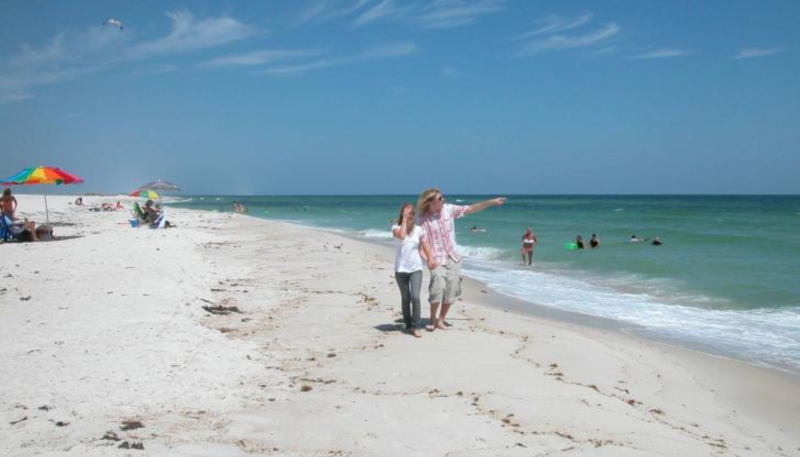 Other visitors enjoy the area for bicycling, hiking, beach combing, and bird watching. Visitors can also take small boat tours of Davis Bayou, for example, or take kayaks and canoes through the many waterways of the national seashore. Or visitors can camp at developed campgrounds or try their outdoors skills at the more primitive island campgrounds. Park rangers offer guided tours of historic brick and iron forts. Visitors can take a barrier island walk or hike through salt marsh habitats with a ranger guide, or they can snorkel and kayak in the emerald green waters with park experts leading the way. We hope you will enjoy our work about this park.